Tim and Lyn have over 20 years of church planting experience in Europe, first in Amsterdam, the Netherlands and more recently in Berlin, Germany. They returned from Berlin, leaving a thriving work under German leadership. 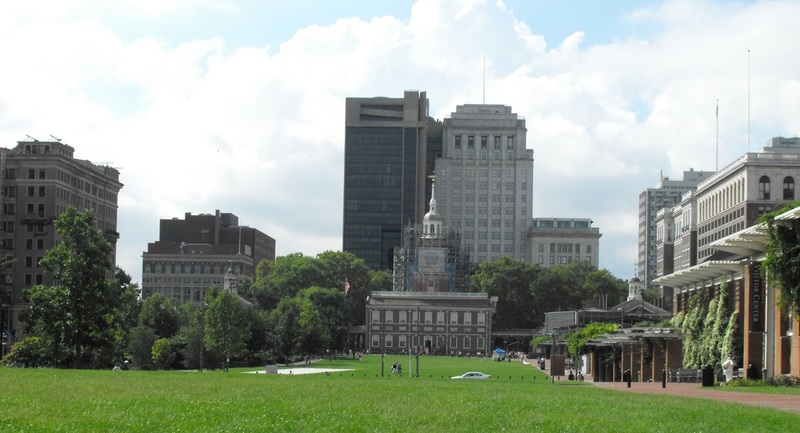 Tim and Lyn joined ISI in 2012 to begin reaching out to the over 16,000 international students and scholars in the “City of Brotherly Love.” They have been in Philadelphia since February of 2013, locating within walking distance of University of Pennsylvania, Drexel University, and the University of the Sciences. 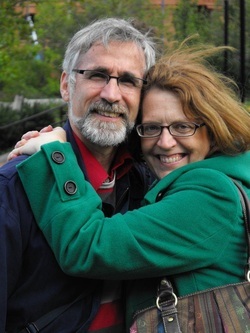 Tim and Lyn are excited about this new venture, particularly in assisting churches in Philadelphia to “reach the world in our own back yard.” Not only does this new work capitalize on many years of experience abroad, it also builds on years of hosting international students in their home. Tim and Lyn are thrilled at the many open doors for ministry already in Philadelphia. For starters, they host three to four English language students in their home, each from a different country, living in community and providing a warm and welcoming home to students and their friends. Their ministry involves both Word and deed: planning cultural activities for international students, finding practical help in the many adjustments international students need to make, talking one on one with students about the stuff of life and faith, and involving interested students in Bible studies. Already they have been using "The House for All Nations," their home, as a springboard for many avenues of service to international students and scholars. Tim is building a team to reach out on various campuses nearby. Through networking, training, and support, he is assisting believers in similarly serving international students and scholars—one student at a time, forming lifelong friendships for the sake of Jesus, who longs for us to welcome the strangers and foreigners in our midst. As of Spring 2015, just two years since they hit the ground running, students from nearly 50 different nations have been in their home. Tim is a graduate of Wheaton College (BA), University of Illinois (MSW) and Westminster Seminary (MDiv). He is ordained in the PCA. 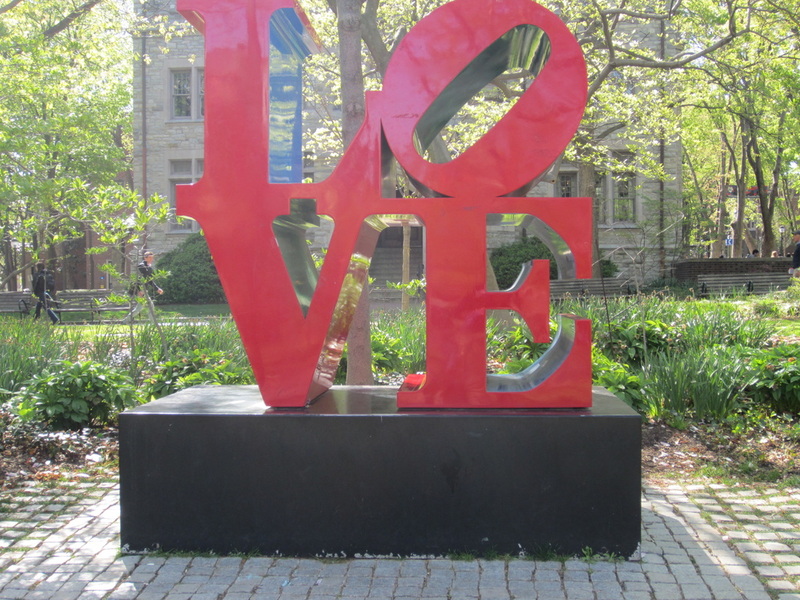 Lyn studied at Columbia International University (BS) and taught English in Japan before marrying Tim in 1982. She has her MA in Teaching English from Calvin College. The Newbranders have three adult children.